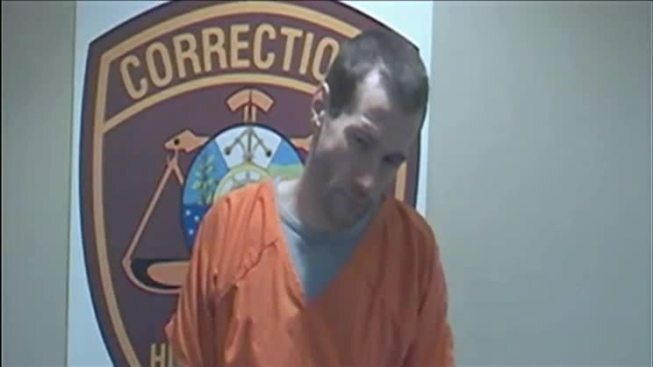 A New Hampshire man suspected in a string of violent crimes appeared in court Monday morning. Michael Munroe, 32, and Rebecca Norton, 29, were arrested in Hancock, New Hampshire, Saturday after allegedly assaulting a police officer and attempting to steal his vehicle. Munroe has been ordered to be held on $500,000 bail, charged with assaulting a police officer and trying to steal a police cruiser. Norton has been ordered to be held on $25,000 bail. The officer who Munroe punched in the face, Frank Shea, says he is glad he was able to get this man off the streets. The Hancock police chief says Munroe is one of the most dangerous individuals that he has ever encountered in his 25 years of police work. Munroe is charged with robbing a Seabrook credit union and was wanted by Massachusetts police in connection with two carjacking incidents. Manchester Police Lt. Brian O'Keefe said Munroe will also be charged with a carjacking at knifepoint in Manchester. Authorities say Monroe on Friday morning entered the Granite State Credit Union and handed the teller a note saying he had a gun and demanding cash, but didn't display a weapon.